Fresh Start Tile & Grout Cleaning will clean your kitchen and bathroom tile and return it to its original state. We use steam and water to clean the dirtiest tile & grout. Our process removes dirt, body oils, germs and stains. Let us clean your tile & grout and you’ll be amazed at the result! 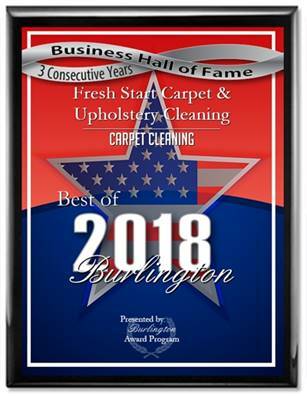 Carpet Cleaning in Burlington, NJ.